HomeTagsPosts tagged with "louis vuitton"
The latest collection for Louis Vuitton was all about bringing fashion into the future. However, Nicola Ghesquiére’s designs had us feeling more nostalgic than anything else. Set against a Minecraft-inspired backdrop, the show explored how the digital age affects fashion. There was a lot of sleek multicolour leather jackets, silvery metallic pieces, and mind-boggling graphic prints. All of these were fabulous mind you, but there was one piece in particular that got our attention. Just look at it! The standout item gave us a case of sartorial déjà vu. In fact, it felt plucked straight from our early-2000s wardrobe: they brought back the bubble skirt. Many a teenage disco did we attend sporting one of these bad boys. The flouncy, rounded-hem bottom is making its comeback in the forward-thinking context of Louis Vuitton's spring line. The collection apparently also drew inspiration from Japanese anime. The bubble skirts in question were paired with more structured (dare we say sophisticated) pieces to add a touch of playfulness to the pieces. There was, surprisingly no mention of the bubble skirt’s sister, the infamous ‘rara’ skirt, also a feature in many a 00s wardrobe. So, really, it turns out that we were all way ahead of the fashion crowd way back when. We still are not entirely sure if we’re ready to bring these back into our lives. If you can fly over to London any time soon, then you just might be able to get your hands on some Louis Vuitton – for absolutely nothing. 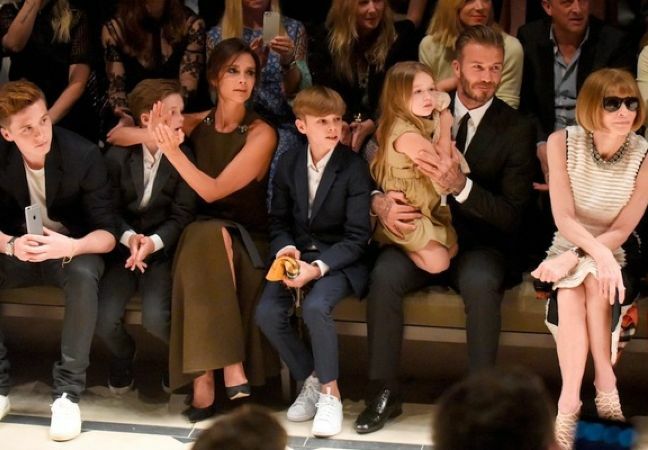 That's thanks to their Series 3 Exhibition, which opened last night and saw stars Selena Gomez, Michelle Williams, Alexa Chung and Poppy and Cara Delevingne on the guest list. The real star of the night though, was a wall full of stickers – but these aren't your ordinary children's playbook stickers. 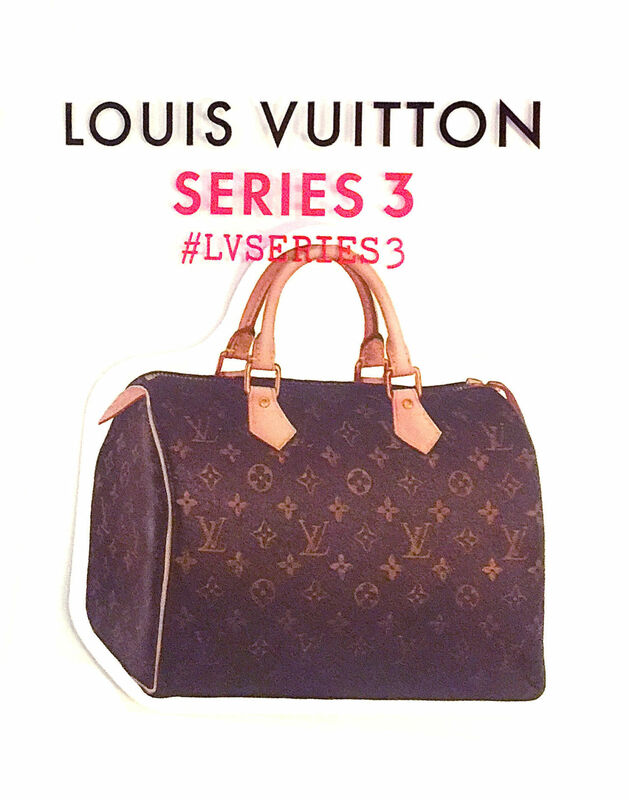 Each one is branded with a LV logo and features a designer bag or shoe. 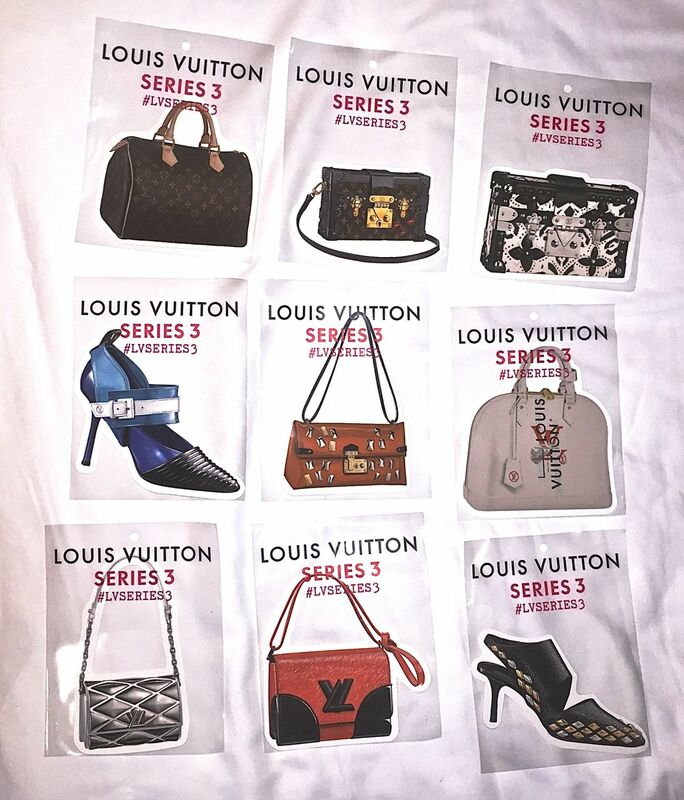 These are the Vuitton goods that are up for free, but the exhibition is quite strict on handing them out and only two stickers can be given to one person. So if you have any free time between now and October 18, fly over and raid their free-for-all wall. After all, if you can't afford a real speedy, a giant sticker one will have to do! 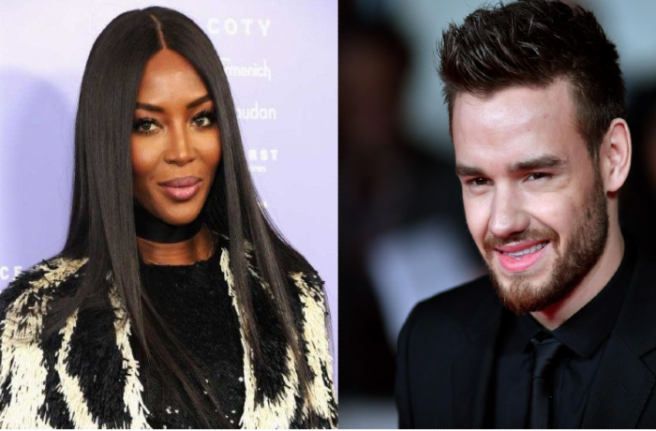 Forbes has just released its annual list of oh-so loaded celebrities, entrepreneurs and canny business-folk – and suffice to say that it's all rather eye-wateringly wealthy. All the usual suspects are there too from the entertainment world: taking the top spot in the highest-paid actress category is Jen Lawrence, who raked in €45.5m (gulp) last year alone. Indeed, the rest of the Top Ten is pretty familiar – Jennifer Aniston, Scarlett Johansson and Angelina Jolie are all present and correct, as are Julia Roberts and Kristen Stewart. 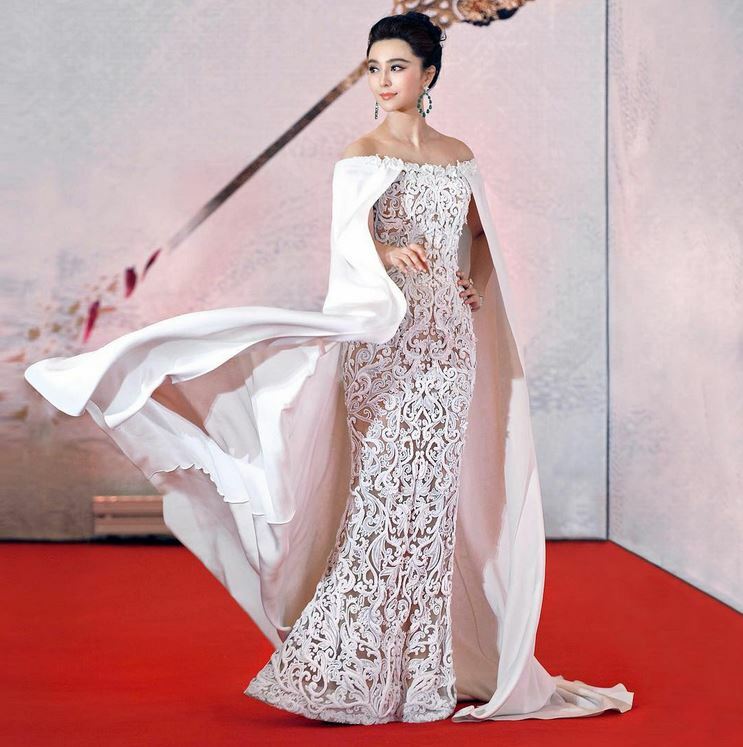 But lo and behold taking the No.4 spot is one Fan Bingbing: a stunning 33-year-old Chinese actress who has endorsement contracts with the likes of Louis Vuitton and Chopard; who graces the front of Vogue, and who dominates Vanity Fair's International Best Dressed lists. 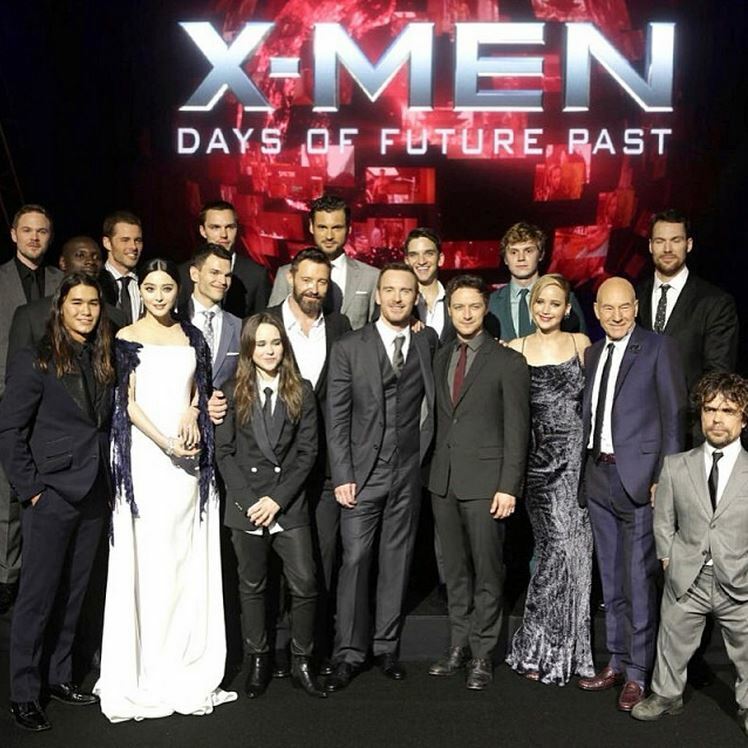 Best known to folk in this part of the world for her role in X-Men: Days Of Future Past, she boasts a decade-and-half long career in the film industry and is a mega-star in her native China. She also earned €18.5m in 2014 – hence her sky-high position on the Forbes list. Growing up in Yantai, a province on the northeast coast, she is a graduate of the Shanghai Xie Jin Film And Television Art College and the Shanghai Theatre Academy. She is currently dating Chinese movie star (and all 'round hottie) Li Chen, a 36-year-old whom she met on the set of The Empress Of China, a 2014 TV drama set during the ancient Tang dynasty era. 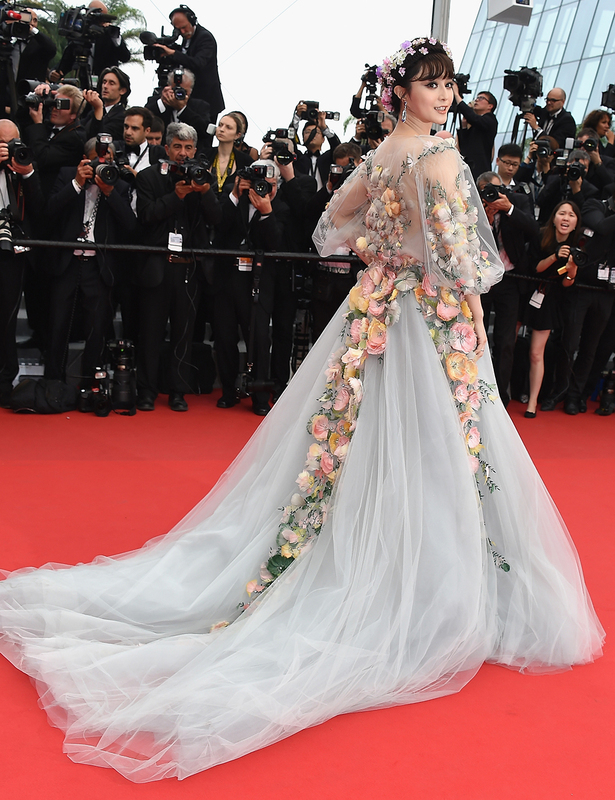 Over the last number of years, Fan has become something of a regular sight at the Cannes Film Festival – often wowing gathered spectators and photographers with her breathtaking gowns. Here, SHEmazing! takes a look at her most incredible, utterly fabulous red-carpet attire. Make sure to follow Ms Bingbing on Instagram too. Louis Vuitton leather products could soon be a lot less exclusive – a European court has ruled that the brand has no right to trademark its iconic chequerboard pattern. 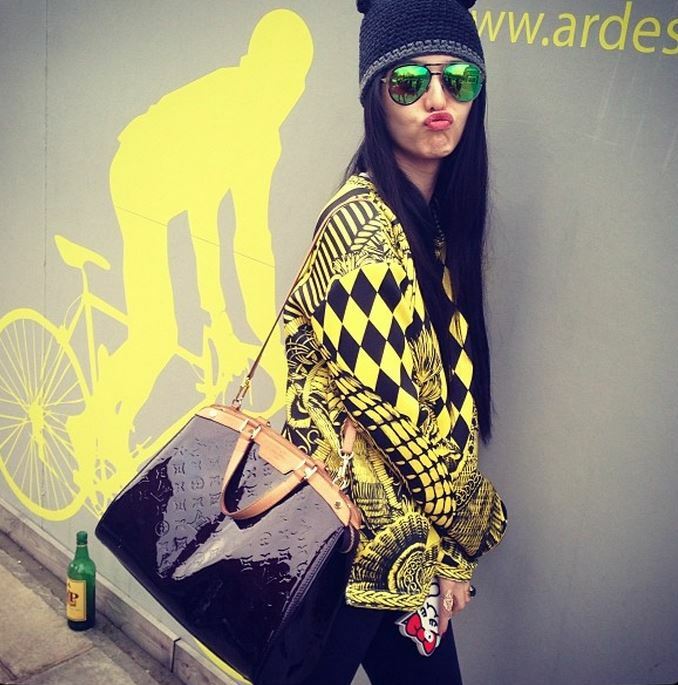 A firm-favourite of celebrities, Louis Vuitton has been trying to legally protect two of its designs since 2009. But now the EU General Court has said its dark brown and beige pattern trademark, which it registered back in 1998, and a black and grey version registered in 2008 cannot be exclusively used by the 160-year old French fashion-house. The court ruled the pattern was “basic and banal” and was composed of “very simple elements”. 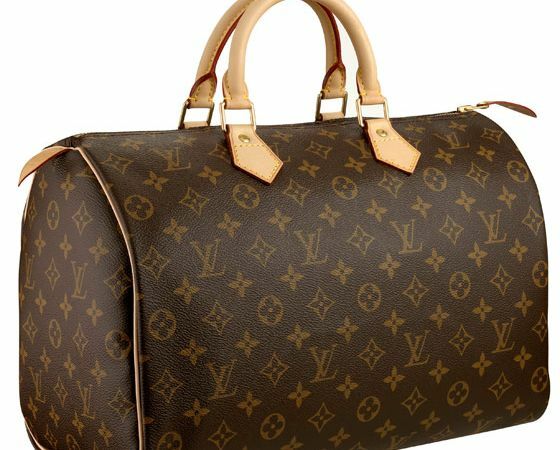 Like all designer brands, Louis Vuitton takes its exclusivity very seriously – ruthlessly pursuing manufacturers of fake merchandise. Burberry is still fighting a similar legal case to protect its famous Haymarket check. However, in 2012 a US court declared that no one but Christian Louboutin can use red soles on footwear. Louis Vuitton is worth more than €20bn – a figure which makes it one of the world’s most valuable brands. It is currently headed by 43-year old Nicolas Ghesquiere, who was previously creative director at Balenciaga. Actress Michelle Williams is stunning in her new campaign for Louis Vuitton’s spring ’14 campaign. Michelle previously featured in the brand’s campaign for aut/winter ’13. There is no surprise that the actress was asked to reprise her contract given that sales for Louis Vuitton are said to have risen.